Some long overdue changes, at last. 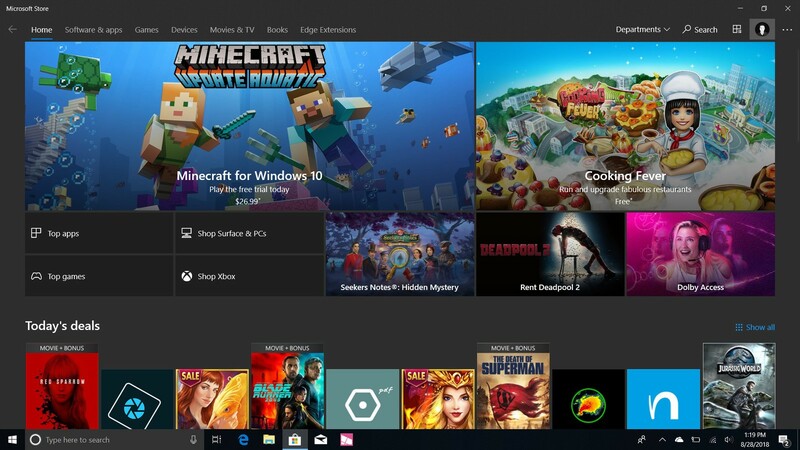 The Microsoft Store on Windows 10 has received a lot of criticism- there are issues with simple things like managing purchases and downloads on there, but even navigation and searching can be a pain, with how the UI is laid out. 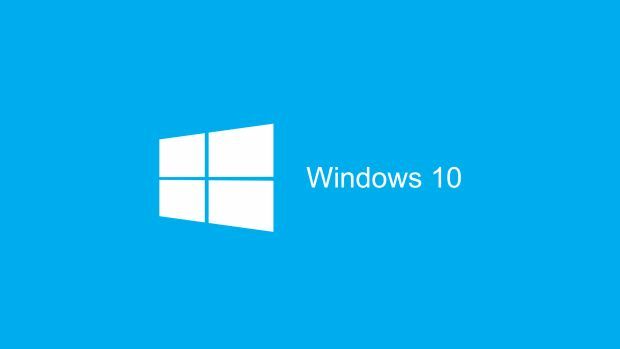 Thankfully, it seems like updates to the Store are on the way, according to a report by Windows Central. 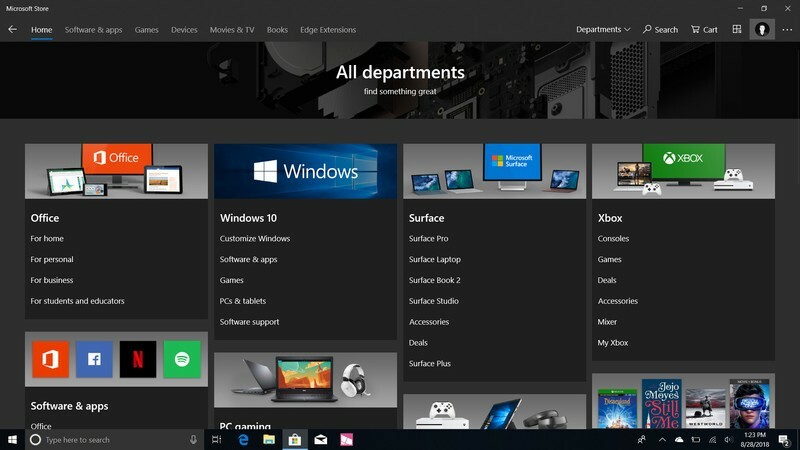 The report says that changes made will include a contextually relevant navigation bar at the top (currently, it is static and displays all store categories at all times), subscription support from the store itself (very important, given Microsoft’s current push for subscription services), a feature to pin the “My Library” page to the Start Menu, and more. These are all features that should have been present in the store from the start, but hey, it’s better late than never. As long as they represent the first of many steps taken by Microsoft in this direction, at any rate. You can see some screenshots below. These changes should be rolled out to everyone over the coming weeks.